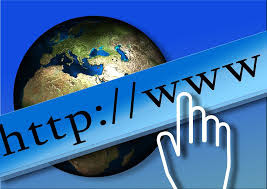 The term ‘http’ is a common term used whenever one mentions a website address. It is an innate part of the Internet. Although a common term, one does not generally know what HTTP stands for and what the use of HTTP is. 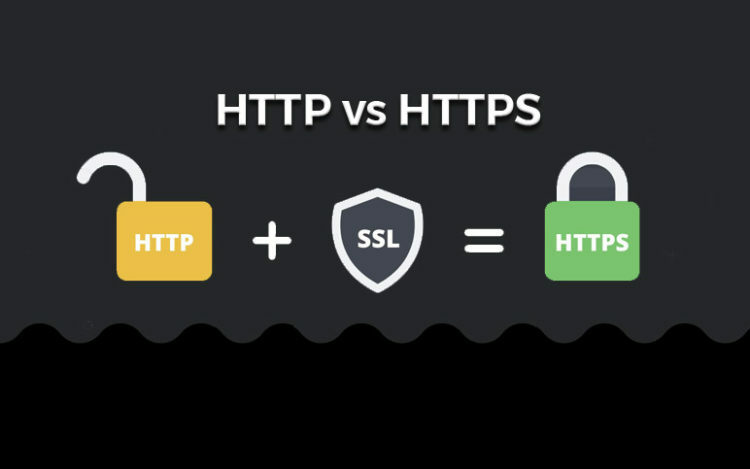 This article will explain all about what is HTTP and its purpose in the following paragraphs. HTTP is the abbreviation for Hypertext Transfer Protocol. It is basically like the heart of the Internet. It helps with the communication between web browsers and web servers. What is the Purpose of Hypertext Transfer Protocol? HTTP has an important role in transmission of website data across the World Wide Web(WWW). It refers to the standard form of websites where one page refers the user to another page using clickable hyperlinks or links. It helps transfer information such as documents, file, image, video, etc. between computers using Internet. In simple words, it is the way servers and web browsers talk or communicate with each other. Hypertext Transfer Protocol is a client-server protocol, wherein two machines communicate with the help of a reliable, connection-oriented transport service like a TCP. A HTTP server is executed by Microsoft IIS, Jigsaw, Zope, Apache HTTP server, etc. It is a stateless protocol that can correspond to a single request-response sequence. The pure HTTP server implementation treats every request as if it is absolutely new. The HTTP pages will be stored on the user’s computer and Internet cache. This helps in loading the pages faster the next time you revisit the website. Now-a-days, you will notice many genuine websites such as shopping websites, banking websites, or websites that require your personal information have https in their address. The extra ‘s’ in HTTP indicates the website is ‘secure’. HTTPS simply refers to hypertext transfer protocol secure. 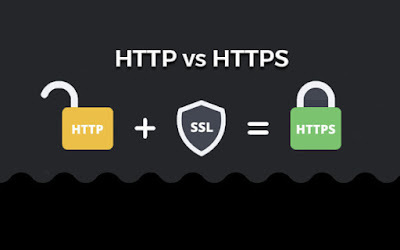 It is a secure version of HTTP where an encrypted connection between the web browser and server is opened. Thus, data is sent in an encoded way so that it cannot be read by eavesdroppers on its way to its actual destination. In case of HTTP, the messages or data sent is in form of plain text. Thus, anyone who can observer your network by sharing your Wi-Fi or connecting to a computer between the user computer and server will be able to read the messages and data sent. Therefore, if you use online shopping websites or need to put your credit card information for making online purchases or need to send important emails and instant messages, make sure you use a website with HTTPS. Hypertext Transfer Protocol is one of the most basic formats that help web pages communicate with the web server from the user’s browser. It was designed way back in the year 1989 by Sir Tim Berners. HTTP is an Application Protocol that helps in transferring resources on the Internet using Port 80.